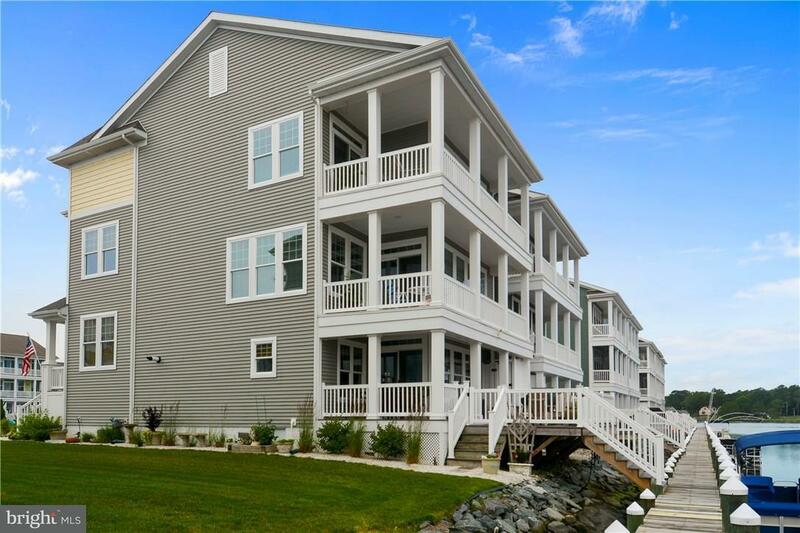 This WATERFRONT home is ready for you! Pristine canal front Schell built home with phenomenal sunset views and private dock steps off the back deck. 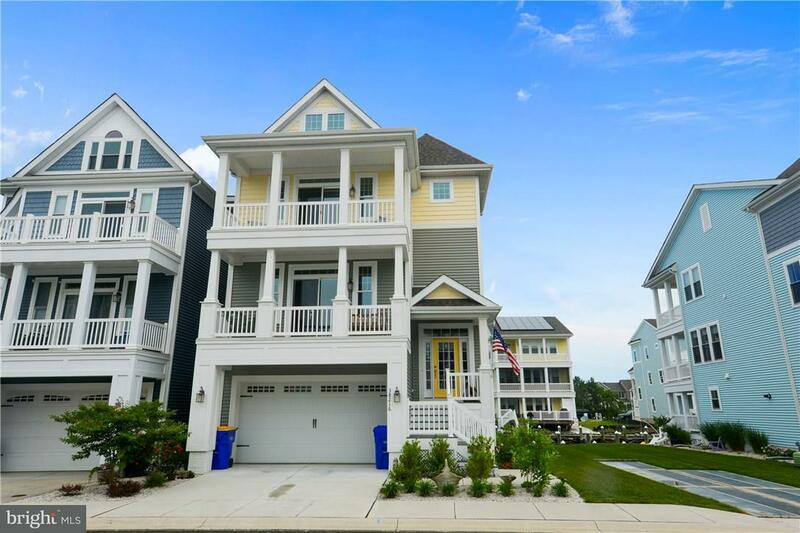 This 3 story floor plan offers 4BR, 3BA, and 2 half baths with many extras including MBR underlit tray ceiling and coffee bar, outdoor shower, and sound system. Spacious gourmet open concept kitchen/great room w/gas fireplace and built-ins. On the waterfront lower level is a family room with a heat-o-later gas FP with built-ins and a complete bar area with refrigerator, sink, generous cabinetry, and granite countertops. Custom window treatments, multiple ceiling fans, and alarm system included. This home is ELEVATOR READY! 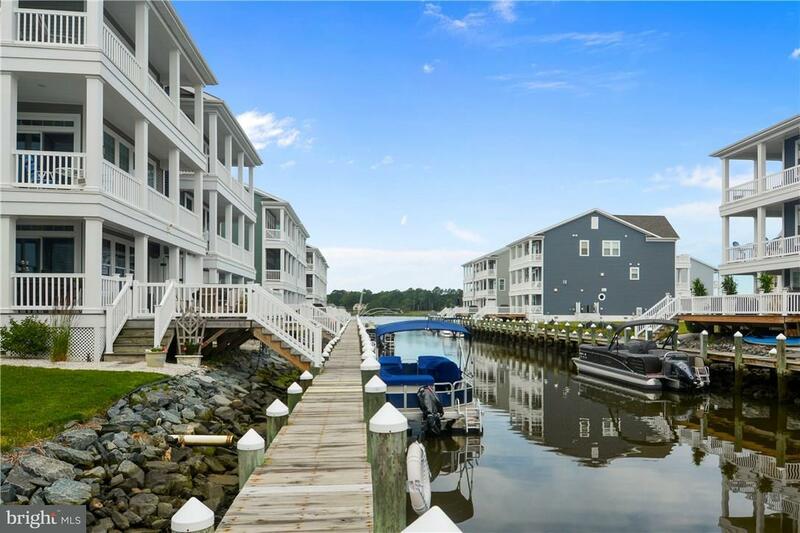 The waterfront community offers boat launch, pool, and clubhouse. 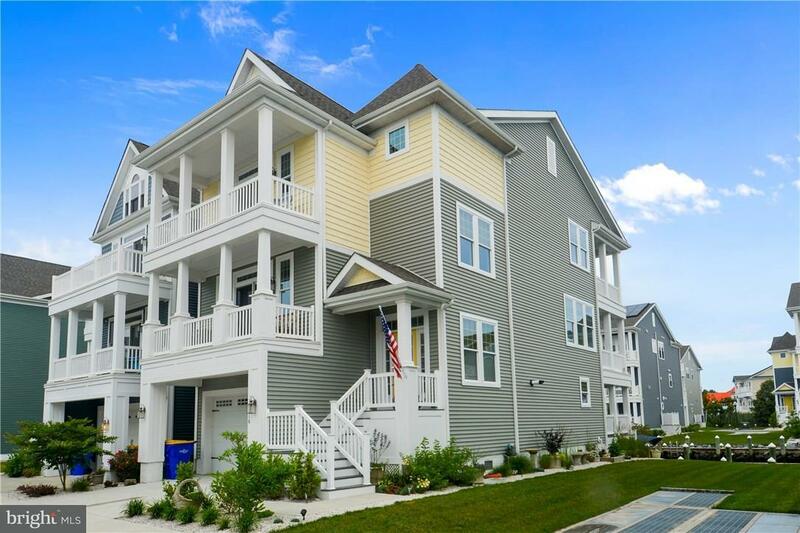 All just a short drive from the beach to enjoy Bethany's boardwalk, shops, and activities. Listing courtesy of Crowley Associates Realty.